Free festive vector design with arches of glittery stars and twisting line ribbons of color. 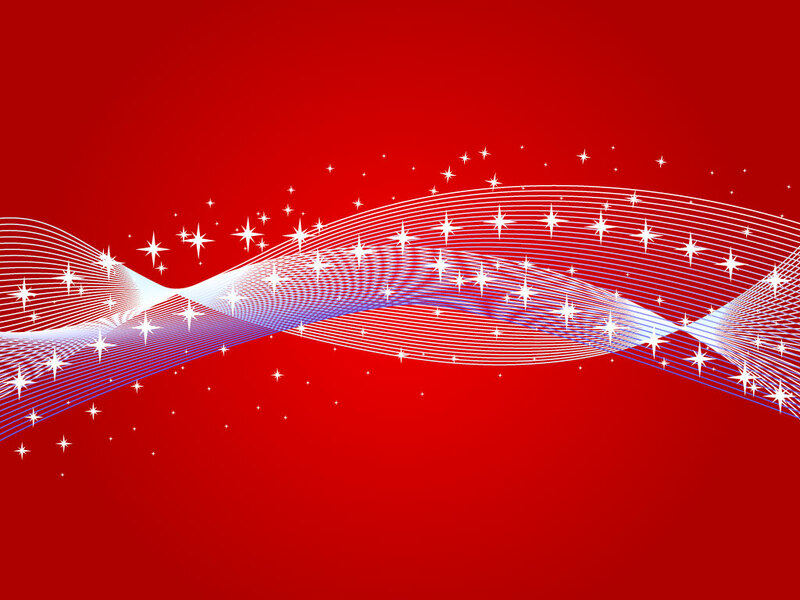 The sparkling Illustrator graphics are featured on a rich red gradient background, perfect for your Christmas cards, New Year wishes, holiday promotions and festive website themes. Download this beautiful artwork as a ready made greeting card, announcement or separate the arch to add to one of your original creations. Tags: Background, Celebration, Christmas, Festive, New Year, Ribbons, Twisting.